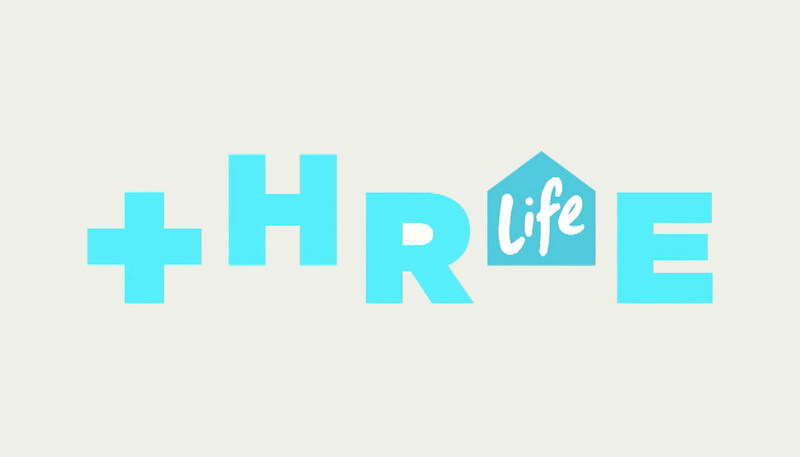 Launching on April 15th, ThreeLife is a new channel in the MediaWorks family that will take viewers to a lighter place with hit international shows including Married At First Sight USA, Restaurant Revolution and Bondi Vet. Each night on ThreeLife will be themed, making it easy for Kiwis to tune in to the evenings that feature shows they love. From all things food on Monday, to D.I.Y Thursday, and romance reality on Friday, the channel is designed for its audience to escape the daily grind and embrace your not-so-guilty pleasures with ThreeLife. ThreeLife will be on Freeview Channel 11 on UHF and Satellite. The Edge TV will move to Freeview Channel 14.